them the tools to create new colors. There are many ways to do this but I am going to focus on two ideas. Before beginning the experiment, it is a good idea to introduce the concept by reading a color story with your preschoolers. 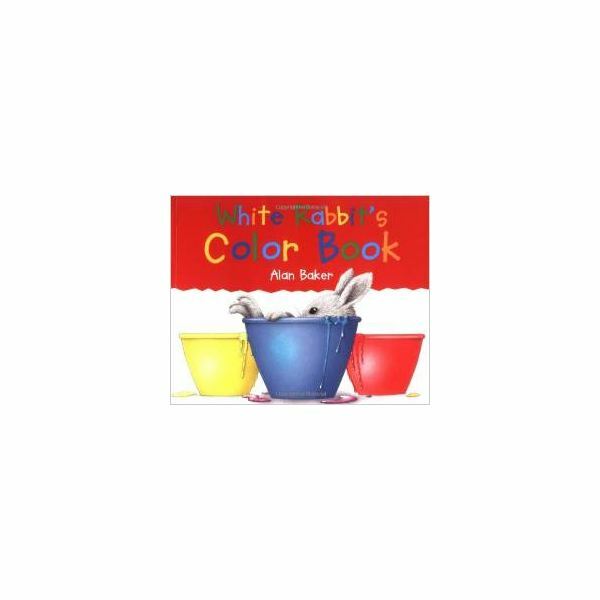 White Rabbit's Color Book by Alan Baker and Mouse Paint by Ellen Stollwalsh are wonderful books about mixing colors. The first science color experiment uses play dough. A simple, no-cook play dough seems to work better when combining colors. For each batch, combine 1/4 cup salt with 1 cup flour. Add 1/4 cup of water and knead the dough to make a clay consistency. Divide the dough into sections and knead in a liquid or paste food coloring. Create enough play dough balls for each child to have two balls, of a different color (for example, one blue ball and one yellow ball). Keep the colors separated at this point. After discussing color combinations, give each child their balls of play dough. Talk about what they think will happen when they mix the two colors. Allow them to blend together until they have a ball of green play dough. They can make a small sculpture and let them dry. Another fun preschool science activity can be done to help prepare for snack time. This is easier to do in several small groups. Give each small group two bowls of white icing. Give each child a Dixie cup. This size cup is easier to handle and helps control portion size. Direct each student to put one spoonful of red icing and one spoonful of blue icing in their cup. Have them stir until they have purple icing. Allow them to spread their icing between graham cracker squares. Not only have they had a fun time learning about color combinations, but it's very empowering for children to make their own snacks. It's important to regroup after any science experiment to discuss the project. Did they enjoy the science activities? What was their favorite part? Were they surprised by the results? A written or pictorial chart could be created during circle time to record the different color combinations. 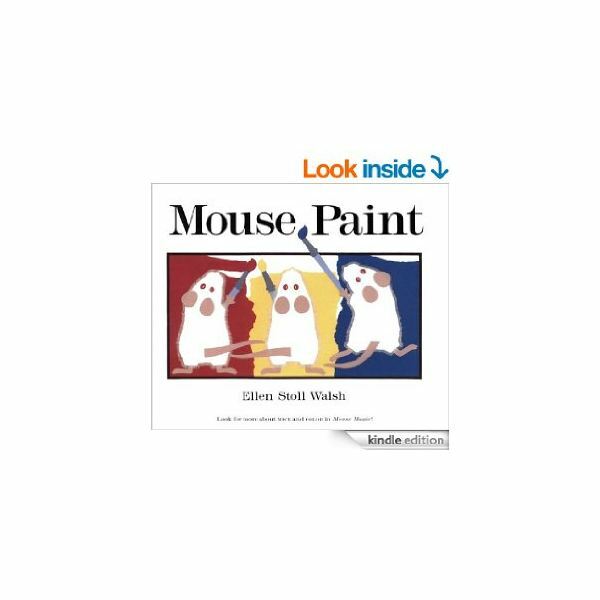 Reading a second story about mixing colors is another good way to reinforce the lesson with your PreK students. 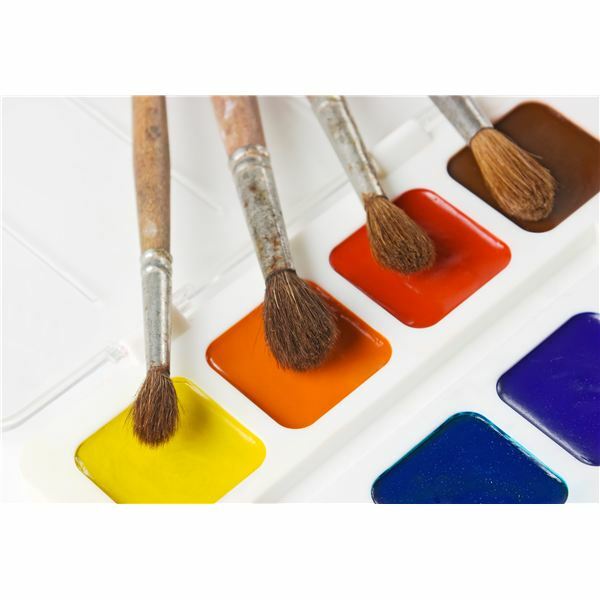 Look here for more ideas about mixing colors for PreK students right here on Bright Hub Education.